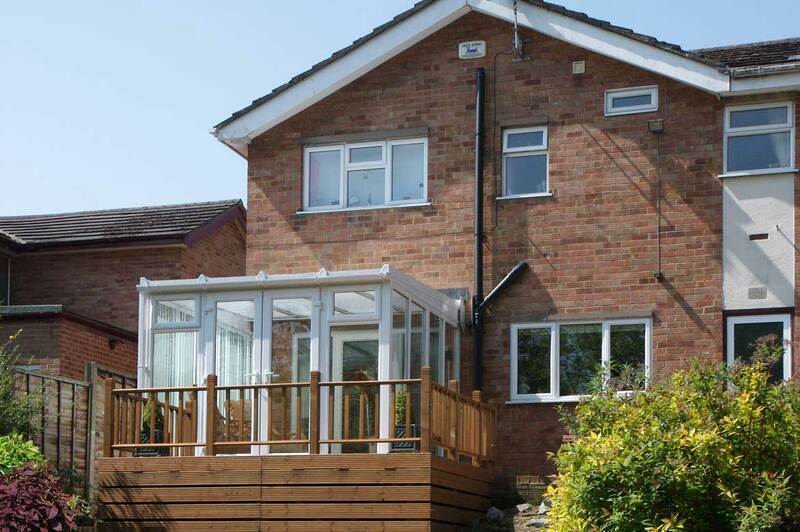 A SAJE UPVC Lean to conservatory creates a living space between your house and the garden. It is a very cost effective and smart way to increase the quantity of light that comes in to your home. Modern and simple, you will adore the clean elegance of its design. With SAJE you can express yourself by choosing from a wide choice of glazing and colour options. 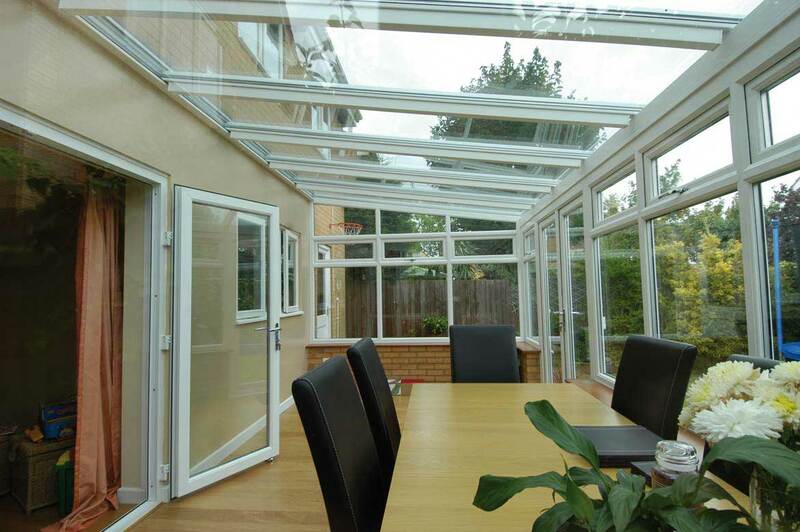 For a bespoke conservatories that suits your taste and budget choose SAJE. 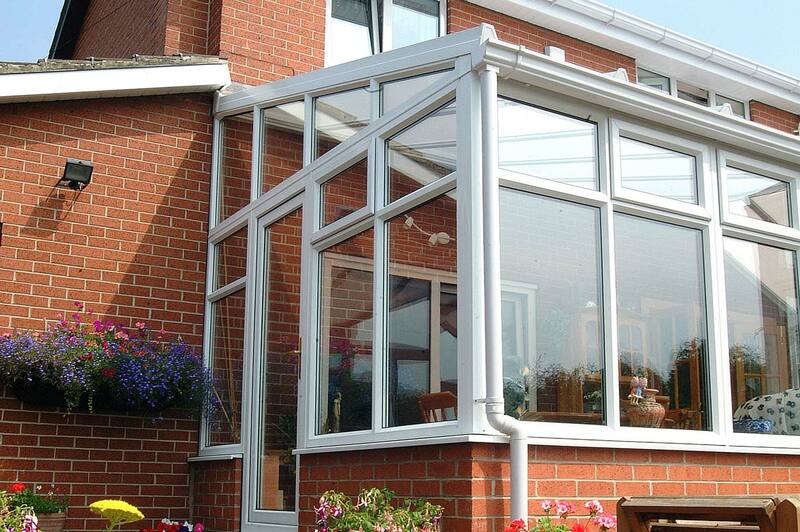 Personalise your conservatory by adding those special finishing touches like finials and ornamental crestings to the roofline, practically maintenance free skirting boards and even speaker systems that can be fully integrated. There is a wide choice of glazing options from traditional Georgian bars, leaded glass, stained glass and even vertically sliding sash windows. Colours - you can choose from a wide range of colours both internally and externally plus a number of woodgrain effect colours. Some conservatories rely on a considerable quantity of silicone sealant to make sure they are water tight. As SAJE manufactures to a very high specification our use of on site sealants is kept to a minimum. 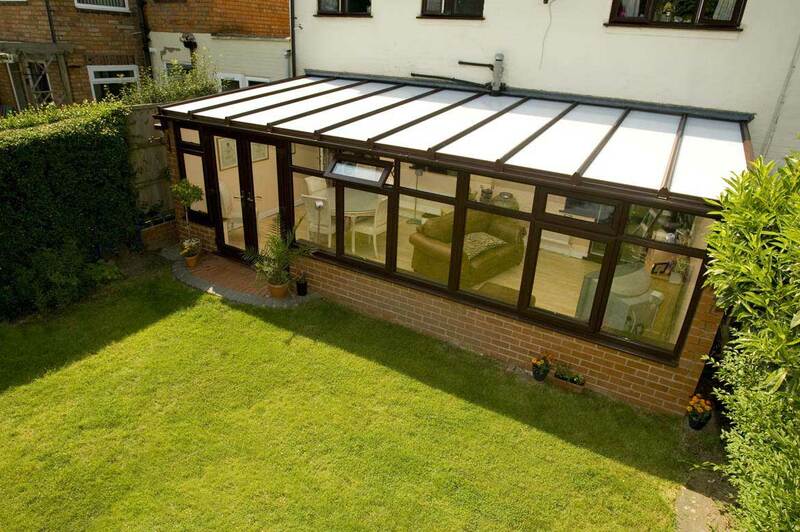 The result is a conservatory that is water tight, well built and ethically pleasing.